Hi everybody. My name is Rubén and I'm from Spain.I'm a piranha keeper for 6 years ago. 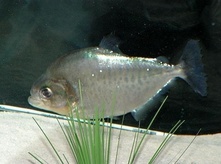 I have one website about piranhas too. I'm glad to be here. RubenMP wrote: Hi everybody. My name is Rubén and I'm from Spain.I'm a piranha keeper for 6 years ago. 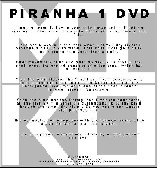 I have one website about piranhas too. I'm glad to be here. Good to see you on PiranhaFear, and have fun on the forum.